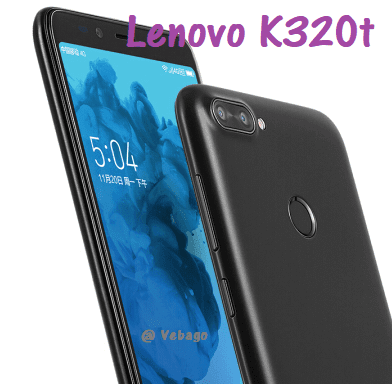 Lenovo, the leading smartphone manufacturer, has officially launched its smartphone K320t. This phone is currently launched in China. The device is priced at 999 Chinese yuan (about Rs.9,900) and will be available in Black Color variant. The speciality of this phone is a dual rear camera and full view display available at a low price. No official information about when this handset will be available in India is currently available. In this range, the handset will be hit by Xiaomi Redmi 4. The smartphone has a 5.7 inch HD Plus display and a 2.5D curved glass screen. The phone has a 1.3GHz quad-core Spreadtrum processor. It also has 2GB RAM. The K320t has a 16GB of internal storage, which can be extended up to 128GB via microSD card. This smartphone supports dual sim. The Lenovo K320t measures 155.2x73.5x8.5mm and weighs 153.8 grams. Talking about the camera, there is a dual camera setup in Lenovo K320t. It has 8MP and 2MP dual camera with LED flash in its rear. There is an 8MP front camera with aperture f/2.2. A fingerprint sensor is also given at the rear of the phone. The Lenovo K320t runs on Android 7.1.1 operating system and 3000mAh battery powers the device.